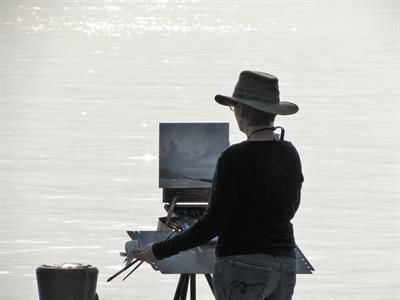 Join us this spring for a fantastic two-day self-guided tour of Sheboygan County area artist’s private studios, galleries, and boutiques. This 5th annual event will be held Fri., June 7, 2019 from 10am to 6pm and Sat. June 8, 2019 from 10am to 5pm. You'll have a chance to meet painters, printmakers, potters, furniture makers; fiber, glass, metal and leather artists, photographers and more. There will be demos, door prizes, and the opportunity to purchase original, fine art directly from the artists who created it. Admission is free! Artist Pam Bronk of Plymouth is once again graciously coordinating this event. The Plymouth Arts Center is the presenting organization and will serve as the tour headquarters as well as hosting artists in its greatroom, (artists who wish to submit an application for tour consideration, should contact Donna Hahn: donna@plymoutharts.org. The Plymouth Arts Center is located at 520 East Mill Street, Downtown Plymouth, WI. Early spring 2019, maps and flyers may be found on our website: www.plymoutharts.org, and will also be available at all participating artist's venues. Call (920) 892-8409 for more information. 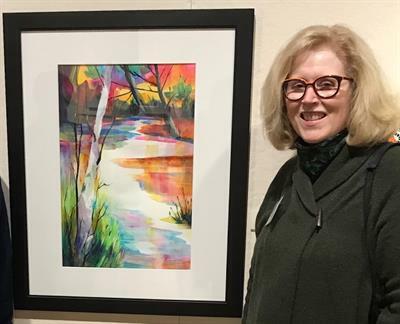 The Plymouth Arts Center initiated this premier event in 2015 to increase the visibility of the many fine artists working and living in the greater Sheboygan County area and to encourage an appreciation for the role that artists play in the vitality of our communities. For visitors, it’s a rare opportunity for an up close-and-personal arts experience, as some of the private studios are only open to the public during this once a year special event. The Plymouth Arts Center is a 501(c)3 non-profit arts organization solely supported through membership dues, sponsorships, corporate and private donations, grants, and through fundraising events. 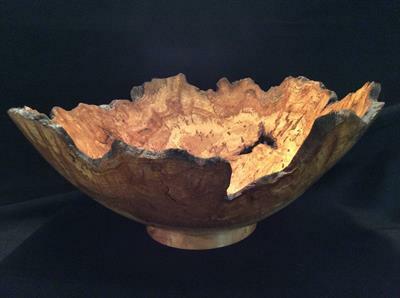 Gallery 110 North, our stunning art gallery, features rotating art exhibitions showcasing Wisconsin artists. 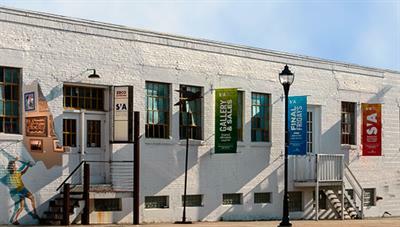 A wide variety of art workshops and education programs for both adults and youth, are offered year-round as well as a performing arts-musical and theatrical series, a gallery gift shop and a host of special events such as the “Cheese Capital Jazz & Blues Crawl,” “Paint the Town, en Plein Air,” bus trips, and more. 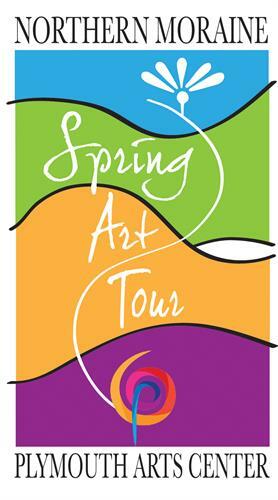 The Northern Moraine Spring Art Tour helps to fulfill the Plymouth Arts Center’s mission which is……..to enliven the spirit of our community and to enrich the lives of all by providing diverse experiences in the Arts. 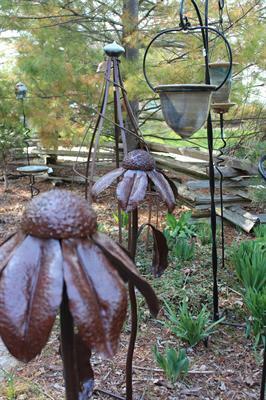 Gallery 110 North and Member's Gift Shop hours are: Tuesday-Friday 10:00am - 4:00pm, Saturday and Sunday, Noon to 3:00pm. We are closed on Mondays and Holidays. Admission to the Gallery is always FREE! 520 East Mill Street, Downtown Plymouth, WI. Fri., June 7, 2019 from 10am to 6pm and Sat. June 8,2019 from 10am to 5pm.